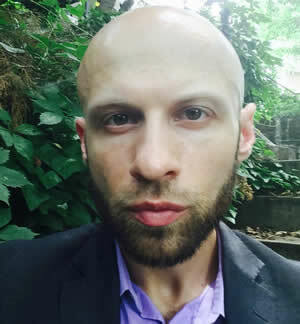 Thomas Buonomo is the Humanist Studies Coordinator with the American Humanist Association. His areas of concern revolve around the influence of religion in politics, U.S.-Middle East relations, conflict prevention and resolution, energy and climate security, and human rights. His writing on these subjects has been published by the Atlantic Council, The National Interest, Securing America’s Future Energy, Forbes, The Cipher Brief, Oil&Gas Investor, Renewable Energy World, The Hill, CQ Roll Call, The National (UAE), Daily Star (Lebanon), Secular Coalition for America, The Humanist, and other outlets.